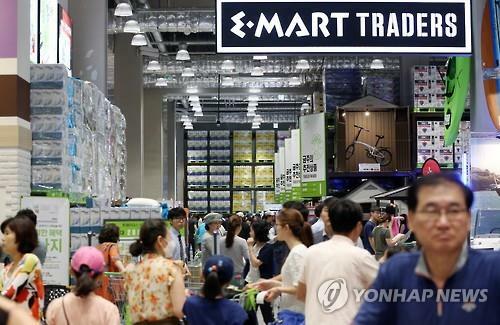 SEOUL, Feb. 14 (Yonhap) -- Emart Inc., South Korea's largest hypermarket chain, said Thursday that it aims to raise its online sales by 30 percent this year, and open more convenience stores. 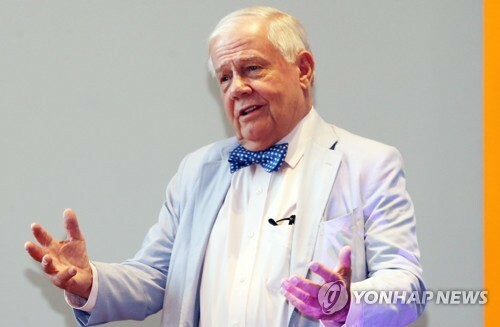 The retail giant, part of Shinsegae Group, also will further nurture its warehouse store, Emart Traders. 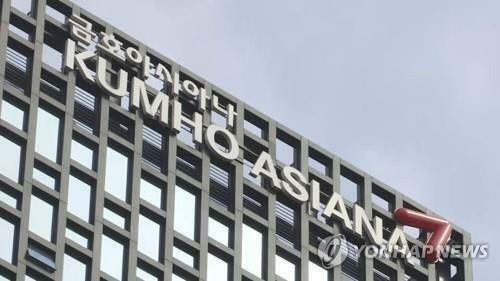 The company expects its sales for the year to grow by 17.8 percent to 20.08 trillion won (US$17.85 billion) on a consolidated basis. 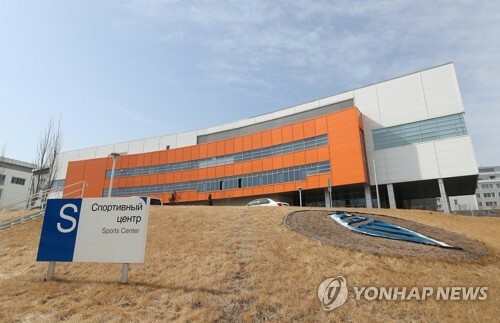 On a standalone basis, its revenue is projected at 15.68 trillion won this year, up 5.1 percent from last year. The retailer plans to add 1,000 new convenient stores across the country this year. Emart Traders is expected to log sales of 2.49 trillion won this year, sharply up 30.6 percent from last year. 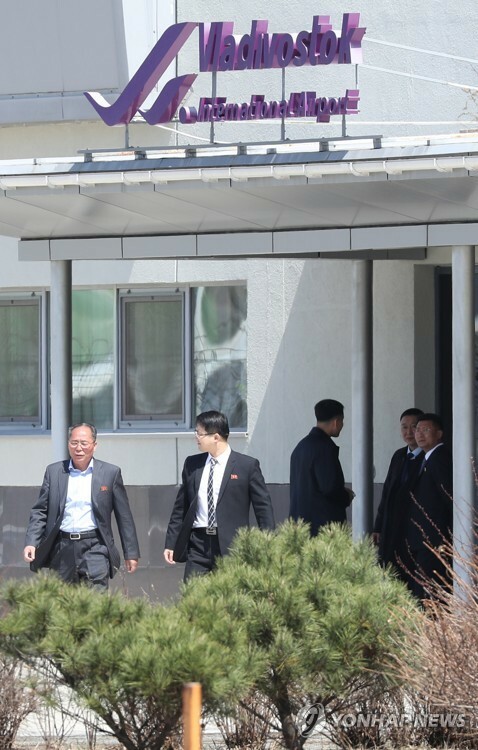 The company said it is aiming to jack up its online sales to over 3 trillion won this year.